The day of birth of Frederick Knott is not on record. 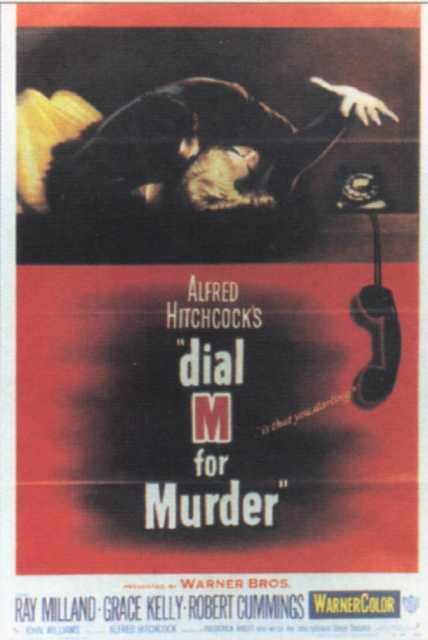 He is an American Author, known for Wait until Dark (1967), Dial M for Murder (1954), The Honey Pot (1967), Frederick Knott's first movie on record is from 1954. His last motion picture on file dates from 1982.